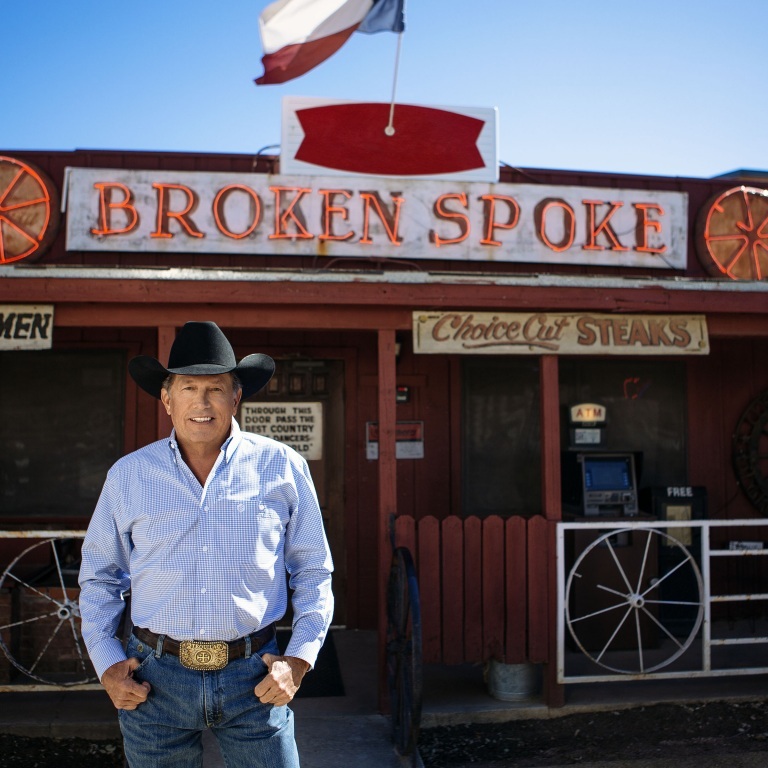 GEORGE STRAIT HAS PLAYED EVERY LITTLE HONKY TONK BAR. 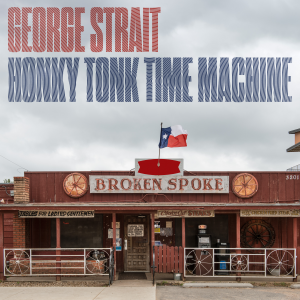 Early in George Strait’s career, he played every little honky tonk bar in Texas you could think of, and the Broken Spoke which is featured on the cover of his new album, Honky Tonk Time Machine, was one he played quite often. Whereas now he has fans standing in front of the stage and standing in their seats to watch him perform, if you didn’t have the crowd dancing in a honky tonk, you weren’t doing your job. Audio / George Strait talks about the best honky tonks he ever played. George Strait pays tribute to police officers with “The Weight of the Badge,” a song from his new album, Honky Tonk Time Machine. He wrote the song with his son, Bubba, and frequent collaborator Dean Dillon, after an encounter with an officer during the ceremony honoring him with the Texan of the Year Award. George will perform at Ohio Stadium in Columbus on June 8th, followed by a show at Gillette Stadium on August 17th. Tickets are now on sale. Audio / George Strait explains the inspiration behind "The Weight of the Badge," which appears on his album, Honky Tonk Time Machine. 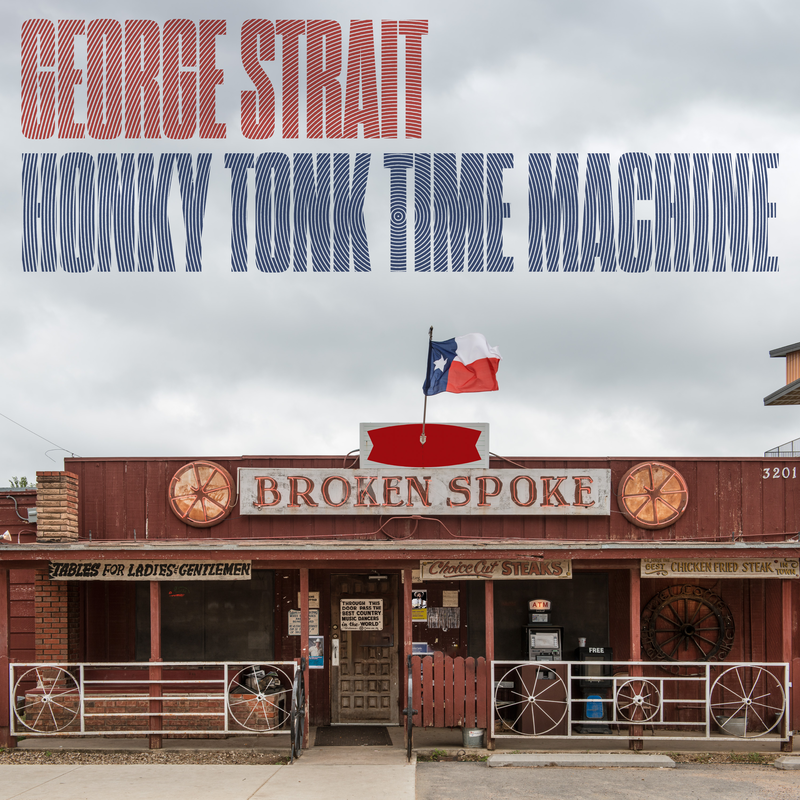 GEORGE STRAIT’S HONKY TONK TIME MACHINE OUT NOW! Written by George Strait, Willie Nelson, Bubba Strait and Buddy CannonWith an unmatched 60 singles hitting the top of the charts – more than any other artist in any genre – during the span of his 30-year career, Strait is the undeniable “King of Country Music.” He has collected 33 Platinum or multi-Platinum-selling albums, more than any country artist and ranking third across all genres behind only The Beatles and Elvis Presley. Strait is the only act in history to have a Top 10 hit every year for over three decades and has sold nearly 70 million albums and earned more than 60 major entertainment industry awards, including induction in the Country Music Hall of Fame in 2006. 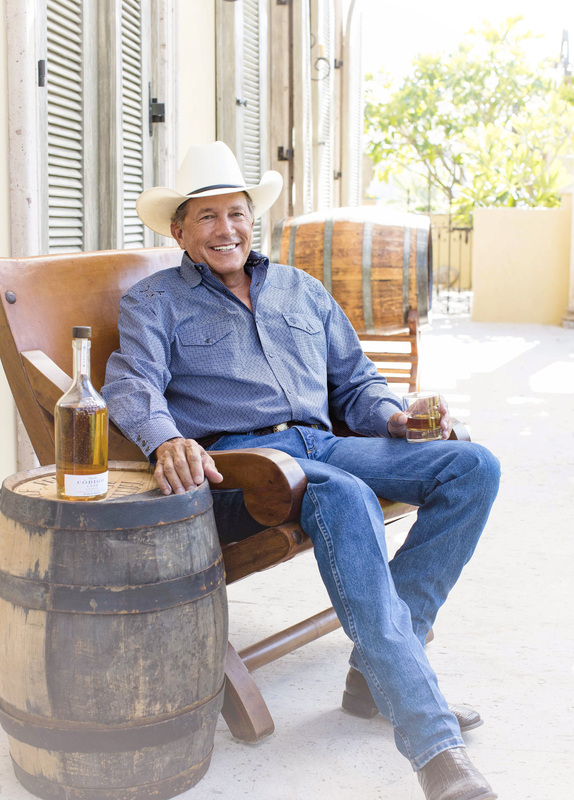 Not only did George Strait release his 30th studio album, Honky Tonk Time Machine, today (March 29th), but he also released a new video for the song “Código,” which was filmed at the actual distillery where the tequila is made. Check it out below. The troubadour will hit the stage this Saturday (March 30th) with a show at Atlanta’s Mercedes-Benz Stadium, along with a stellar lineup of opening acts, including Chris Stapleton, Ashley McBryde and Chris Janson. GEORGE STRAIT READIES HIS NEW ALBUM, HONKY TONK TIME MACHINE. George Strait is set to release his new album, Honky Tonk Time Machine, on Friday (March 29th). The Texas native produced his 30th studio album alongside Chuck Ainlay and wrote 8 of the 13 songs, including his current Top 20 single “Every Little Honky Tonk Bar” and a song he co-wrote with the legendary Willie Nelson, marking the first time the pair have collaborated on a song. The Country Music Hall of Famer will hit the stage this Saturday (March 30th) with a show at Atlanta’s Mercedes-Benz Stadium, along with a stellar lineup of opening acts, including Chris Stapleton, Ashley McBryde and Chris Janson. 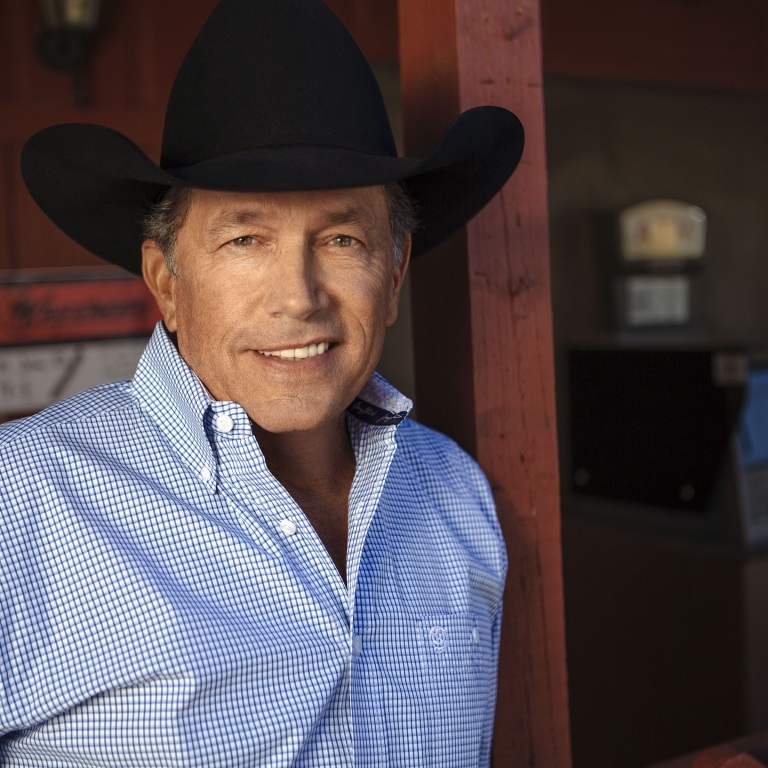 Audio / George Strait says he’s going to make records for as long as he can. George Strait is set to release his brand new studio album, Honky Tonk Time Machine, on Friday (March 29th). For the new project, the Country Music Hall of Famer enlisted the help of a very special guest, his grandson Harvey, on the song “God and Country Music,” which George hopes will be the first of many times he’ll collaborate with him. George is scaling the country charts with his latest song, “Every Little Honky Tonk Bar,” which is poised to enter the Top 20. In addition to the release of his new album on Friday, tickets for his Gillette Stadium show in August go on sale as well. For more information on his new album, shows and more, go to georgestrait.com. Audio / George Strait explains how his grandson Harvey ended up on his new album, Honky Tonk Time Machine. Audio / George Strait says his grandson Harvey was a pro in the recording studio. GEORGE STRAIT ANNOUNCES A SHOW AT GILLETTE STADIUM. 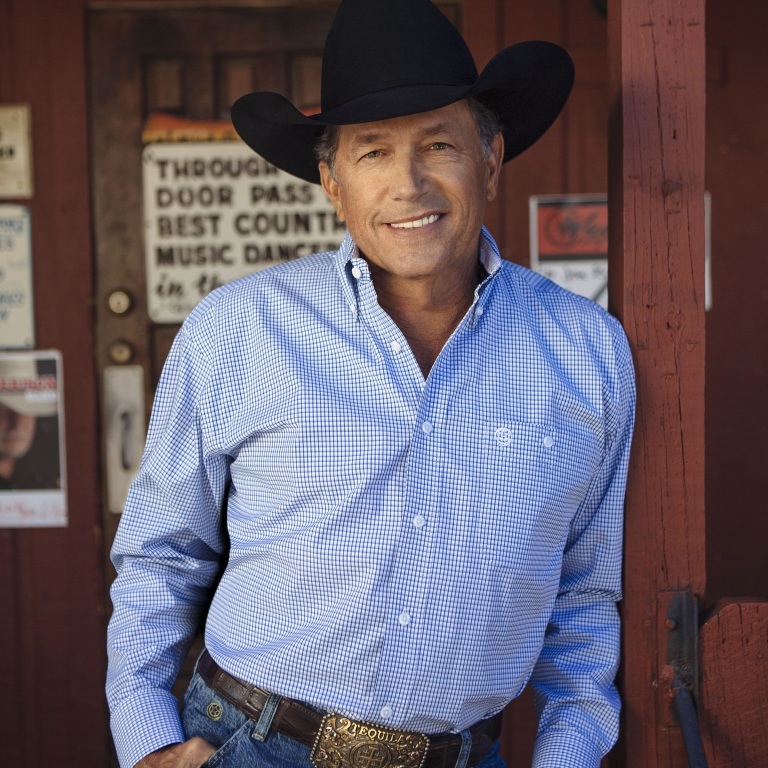 George Strait has announced he’ll headline a show at Gillette Stadium August 17th. Blake Shelton, Cody Johnson and Caitlyn Smith will open for King George, but we’re not entirely sure Blake is aware he’ll be supporting one of his musical idols (see video below). Tickets for the stadium show will go on sale Friday, March 29th at 10am ET. George is zooming up the country charts with his song, “Every Little Honky Tonk Bar,” from his brand new album, Honky Tonk Time Machine, which is available March 29th.